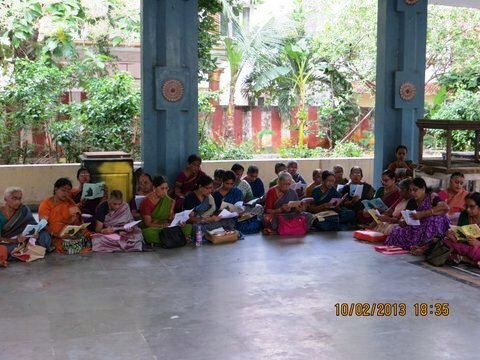 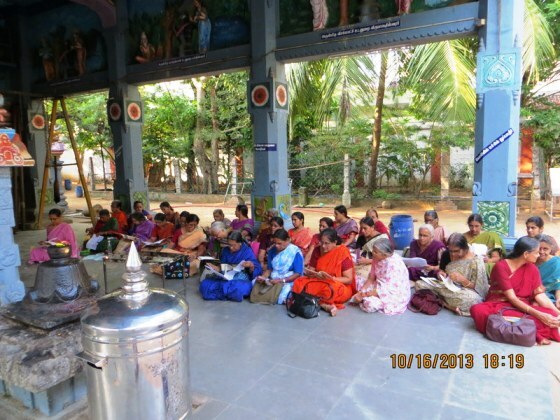 Pradosha Parayanam was performed at Shri Malleswarar temple in Chennai by members of the Gruhini class. 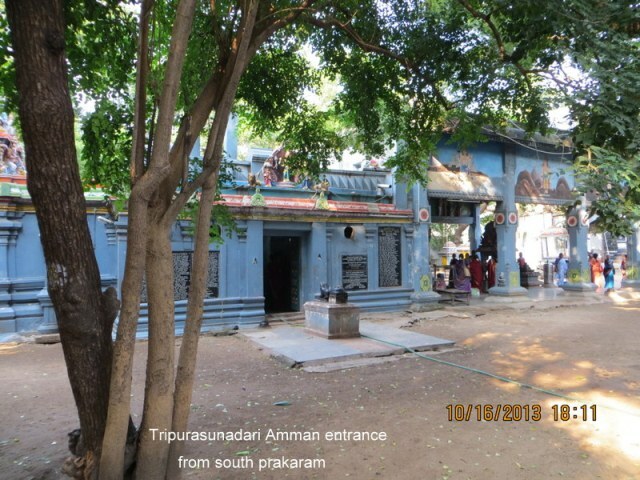 The parayanam was performed on 31 Dec. 2013 - Pradosham day. 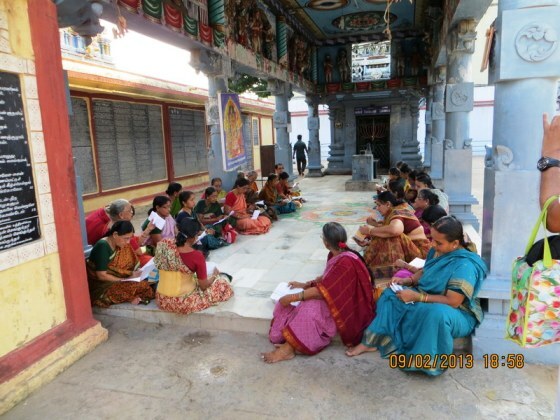 This is the 6th in a series of parayanams being performed on Pradosham days wherein the group members recited Gagara Ganapathi Sahasranamam, Shiva Sahasranamam, Lalitha Sahasranamam and Shiva Nakshatramala. 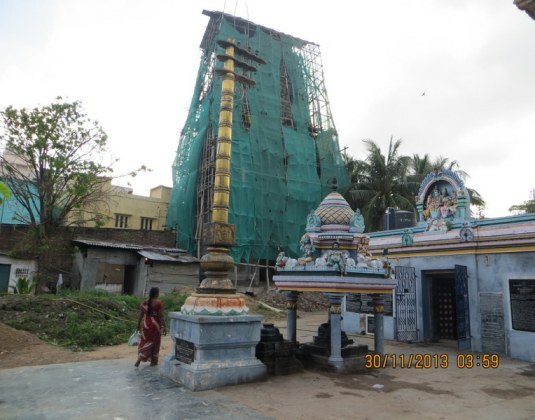 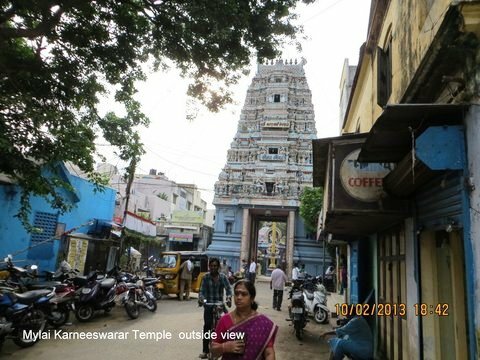 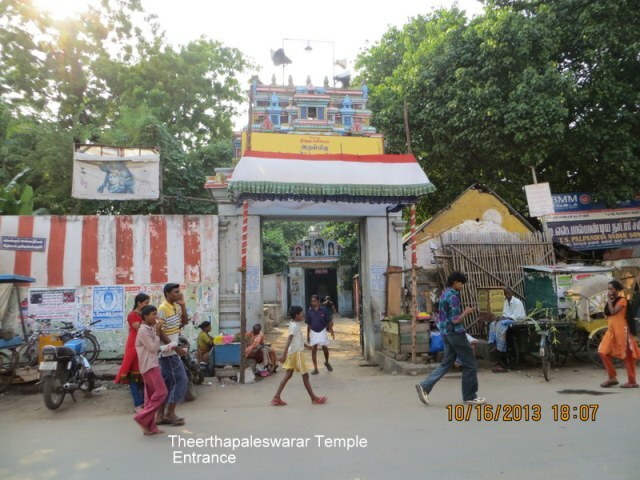 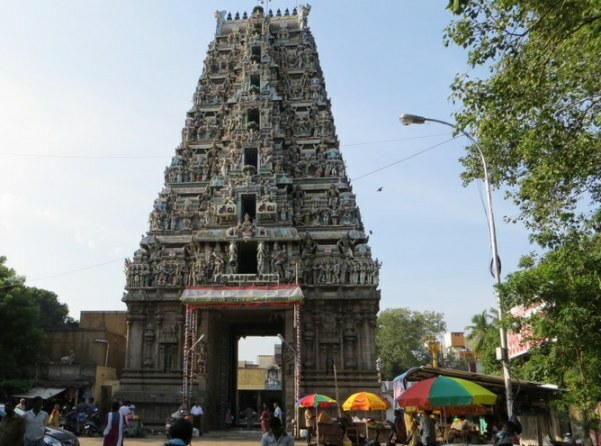 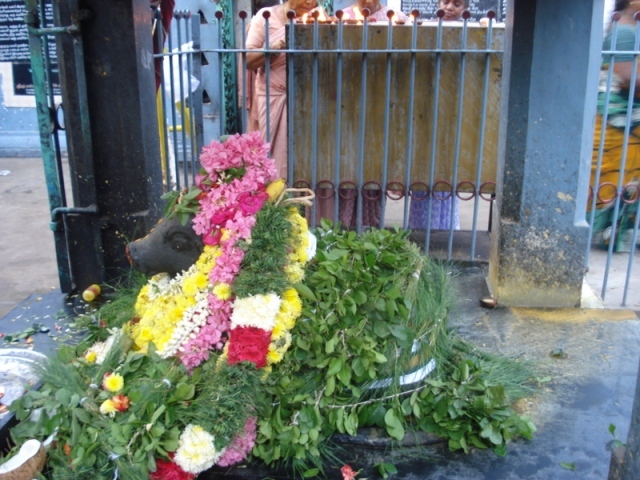 * Velliswarar Temple on 15 Nov. 2013.